Provides a mixture of links and parkland golf for the enthusiast. 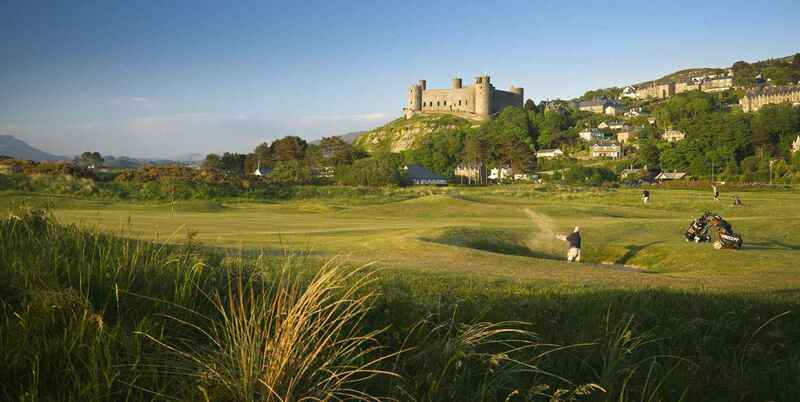 Golf courses include Prestatyn, Abergele, Maesdu and, Conwy to name but a few. 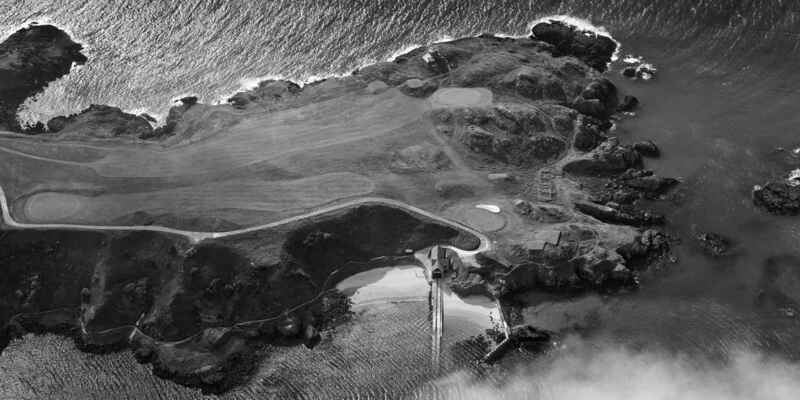 Mythical, muscular and magical golf. 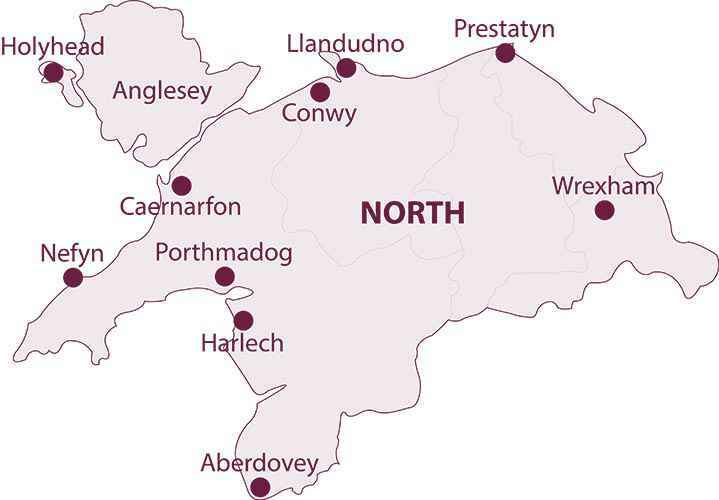 Aberdovey, Royal St. David’s, Nefyn and Porthmadog take the centre stage here. Get away from it all golf. Bull Bay, Anglesey, Henllys and Holyhead are your picks. Enjoyable parkland golf with vistas to match. Vale of Llangollen, Denbigh, Old Padeswood and Wrexham are worthy inclusions on any itinerary.